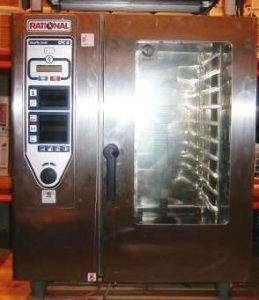 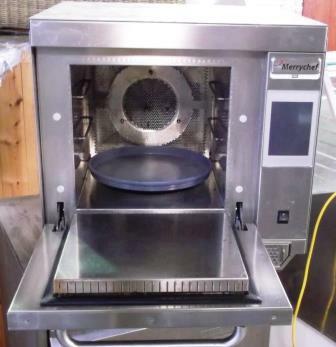 Offering the flexibility of combination cooking with complete fan speed control, this Elcon e3 combi microwave from Merrychef is in mint condition and excellent value for money. 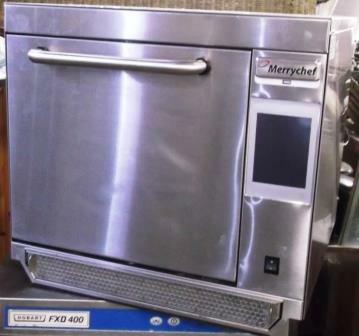 Fitted with Merrychef’s easyTouch screen control panel and a USB menu connection, this appliance makes combination cooking a breeze. 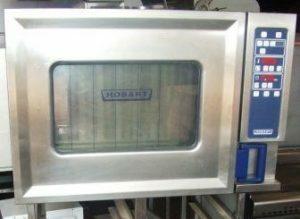 Ideal for first time buyers, this compact combi microwave will save you time, energy, and space in the kitchen.